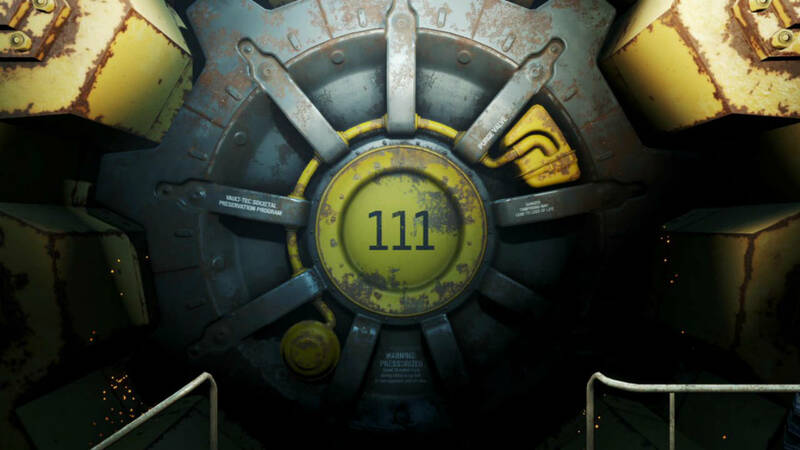 Just how big a part will previous Fallouts play in Fallout 4? 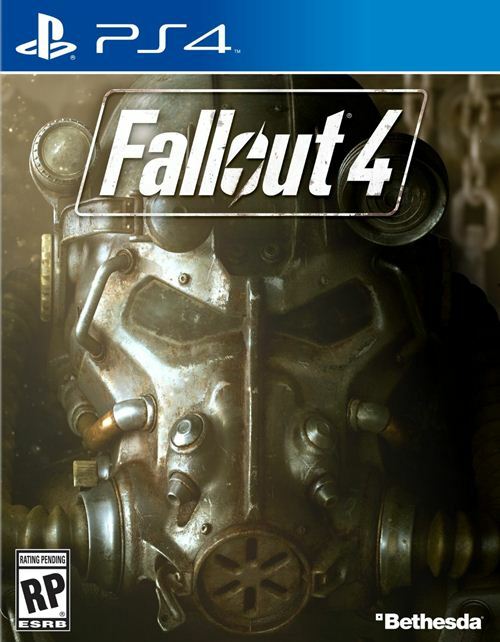 With Fallout 4 just a few months away now, many people are wondering what kind of stories we’ll see unfold. One of the things that makes the series so popular is the intertwining story-lines that take place across the massive worlds and different iterations of the game. One has to wonder just how those story-lines will unfold in this new game, and whether or not we’ve seen at least some hints as to where we might go in previous versions. One aspect that has possibly been hinted at in games like Fallout: New Vegas and Fallout 3 is the inclusion of the Massachusetts Institute of Technology (MIT). In the game, MIT has been mentioned a number of times, but is only referred to as The Institute. As GameSpot points out, the number of mentions and previous missions that center around The Institute could mean we’ll see the actual inside of the shadow organization in Fallout 4. The place has been one of mystery since the bombs fell in this fictional universe. It was referenced as a place where Mr. House worked in his obituary in Fallout: New Vegas. The bigger tie-in actually comes from a mission in Fallout 3 called “The Replicated Man”. The mission centers around Androids that have run away from their owners and investigators working for the Institute who are trying to chase them down. In that mission, you can decide whether to work with these investigators or against them and for an underground Android resistance organization. One has to wonder just how, or if, the Institute will come into play when Fallout 4 officially launches on November 10 for the PC, PS4 and Xbox One. We’ll have to wait and find out.